This Artistic Weavers Tarma area rug adds a touch of modern flair to the design of any area in your home. Complete your home's contemporary design with this indoor rug made of plush wool material. This machine-made rug will make a bold statement in your home that lasts. Quality and style come first with this solid patterned brown rug. The contemporary look of this Anglo Oriental Classic area rug adds style to any room. Decor done right with this indoor piece, and its plush wool material. This rug is hand-made for convenience and quality combined. This beige tan rug has a stylish floral plants pattern for your modern decor needs. Modern and stylish, this Anglo Oriental Faisal area rug is a quality accent piece. This indoor piece is made from plush wool material, which is high quality and high fashion. Modern style and construction is combined in this hand-made rug. Bring this solid patterned black rug into your living spaces for a contemporary design aesthetic. Tarma Brown 5 ft. x 8 ft. Indoor Shag Rectangular Area Rug This Artistic Weavers Tarma area rug adds a touch of modern flair to the design of any area in your home. 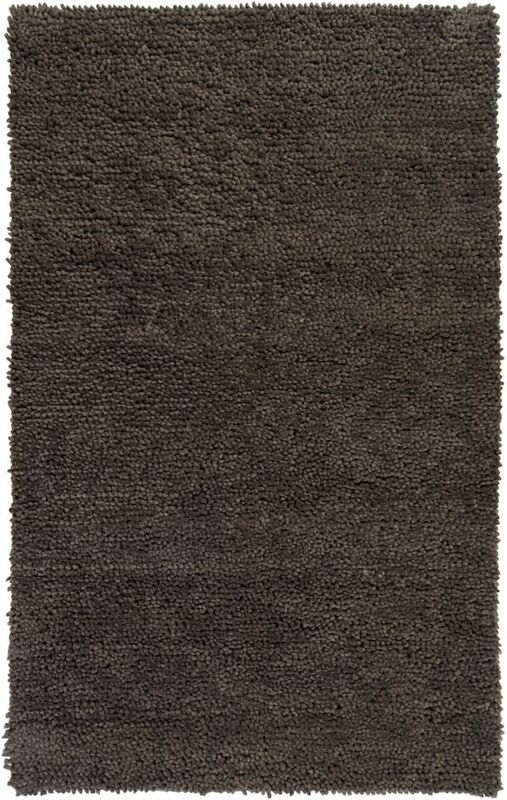 Complete your home's contemporary design with this indoor rug made of plush wool material. This machine-made rug will make a bold statement in your home that lasts. Quality and style come first with this solid patterned brown rug.